What makes a word real? Who has the power to decide? Is a word real only when a lexicographer compiles it into the dictionary? In Project Semear, nearly 100 participants from Lisbon are invited to join an experiment for 21 days. 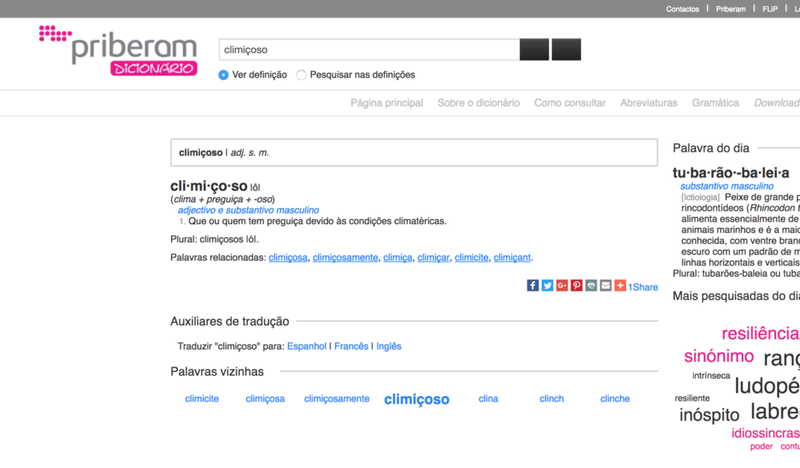 During the time, they are required to use a fake Portuguese word "climiçoso" in their daily communication with other Portuguese speakers at least one time per day.